We are excited to share a special professional development offer to you from the American Association of Family & Consumer Sciences (AAFCS), the managing partner of the Alliance for Family & Consumer Sciences. This year, the AAFCS Annual Conference & Expo (June 24 – 27) and Family, Career, and Community Leaders of America (FCCLA) National Leadership Conference (June 28 – July 2) will be held in tandem (a first!) in Atlanta, Georgia. To celebrate this unique opportunity, AAFCS is offering the member registration rate ($110 off the nonmember rate!) to ALL members and constituents of Alliance partner organizations—and NCBDFCS is an Alliance Partner! To learn more about the AAFCS Annual Conference program, please scroll down or visit www.aafcs.org/ac2018. Simply complete this brief form to claim the registration offer: https://www.surveymonkey.com/r/AllianceforFCS-SpecialRate. You’ll then receive a follow-up email from AAFCS within one business day on how to complete your registration at the special rate. Don’t miss your chance to connect and collaborate with hundreds of FCS colleagues this June using the AAFCS member registration rate--register by April 16th for the best deal! If you have any questions, please contact AAFCS staff at annualconf@aafcs.org. Are you a professional who is passionate about community development, rural issues, climate change, food security or sustainability? If so, then enrolling in our rural sociology graduate program will enable you to develop your skills, widen your impact and advance your career! Apply by Jan. 15, 2018, to be considered for a graduate assistantship, which provides financial assistance and opportunities for gaining work experience. 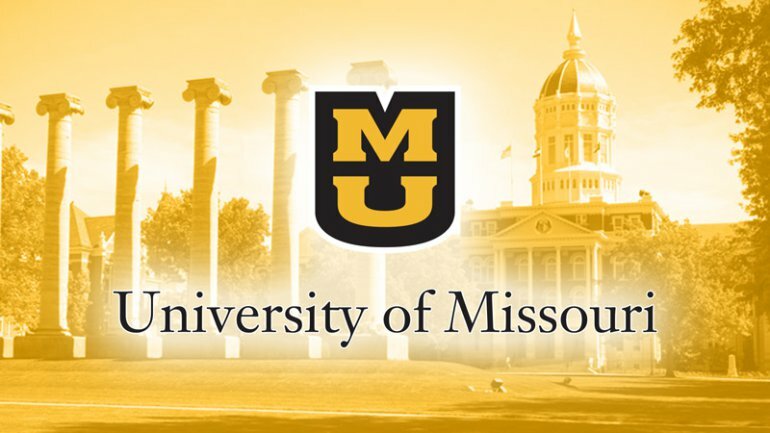 For more information, go tohttp://dass.missouri.edu/ruralsoc, or contact Dr. Jere Gilles, director of graduate studies, at gillesj@missouri.edu.